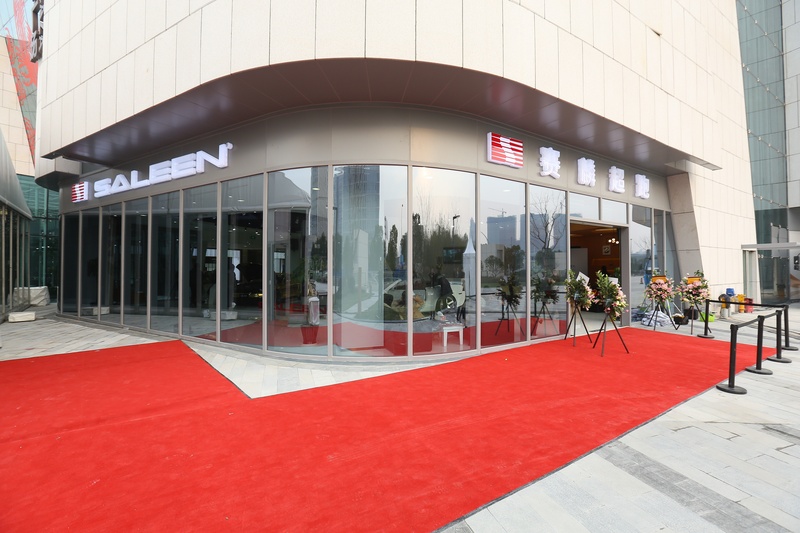 Saleen Automotive Inc. (SLNN-OTC) reported today that the Saleen brand opened its first international showroom in Shanghai, China. The elegant showroom is located in the upscale Jing An District in Shanghai and will not only assist in broadening the Saleen experience but also furthering the brand. The company experienced a slowdown in sales during the quarter due to a production switch by Ford from the 2014 Mustang to the 2015 Mustang. Ford discontinued supply of the 2014 Mustang chassis in May 2014, and did not start shipping on the 2015 until mid-November 2014. Saleen reports in its Form 10-Q filed with the SEC on Friday that many of its authorized resellers and dealers have preferred to place orders for the 2015 Saleen Mustang instead. To capitalize on anticipated 2015 demand, the company stated in its November 14th press release that it had "just recently received [the] initial shipment from Ford of the 2015 Mustangs and will begin production shortly." Saleen Automotive, Inc. (SLNN-OTC) has been receiving a lot of press lately for its innovative take on the future of electric vehicles through the launch of the all-electric, high-performance Saleen FOURSIXTEEN. This week, however, Steve Saleen reminds us that he knows and has built a company on Mustangs and American Muscle cars. The company held its annual car show this past weekend at the Saleen headquarters in Corona, California, where a highlight of the event was the release of renderings for its newest Mustang: the 2015 Saleen 302. Are Speed and Performance the Future of Electric Vehicles? They are for Steve Saleen. By now, most people who follow Steve Saleen and his American sports cars business of the same name, Saleen Automotive (SLNN-OTC), know that the company has recently been developing electric vehicle technologies suited for the same American consumers who value the speed and performance of classic muscle cars. In the high-performance sports car and supercar markets that Saleen targets, there is a growing consumer interest in fuel-efficient technologies that are packaged into a well-designed and performance-capable platform. Steve Saleen believes that his company’s skilled engineering, design, and production capabilities give it an competitive advantage in developing fuel-efficient American vehicles that continue to exceed performance specs. Thus, in response to these changing market dynamics, within the past year Saleen has added to its portfolio an EV development program, as described in this article, which is designed to capitalize on the industry’s rapidly growing interest in hybrid technologies with boosted performance. 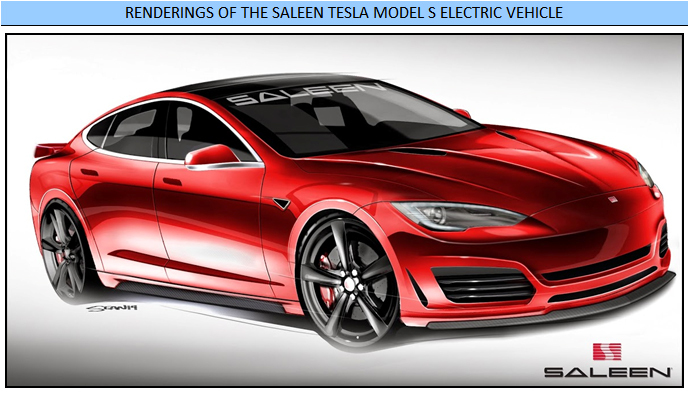 After months of careful R&D, Saleen plans to debut its first-ever electric vehicle, dubbed The Saleen FOURSIXTEEN, on Sunday, August 17, 2014, at the 2014 Pebble Beach Concours d'Elegance in Carmel, California. This morning, we released a new 60-page Executive Informational Overview (EIO) on legendary car manufacturer, Saleen Automotive, Inc. (SLNN-OTC). 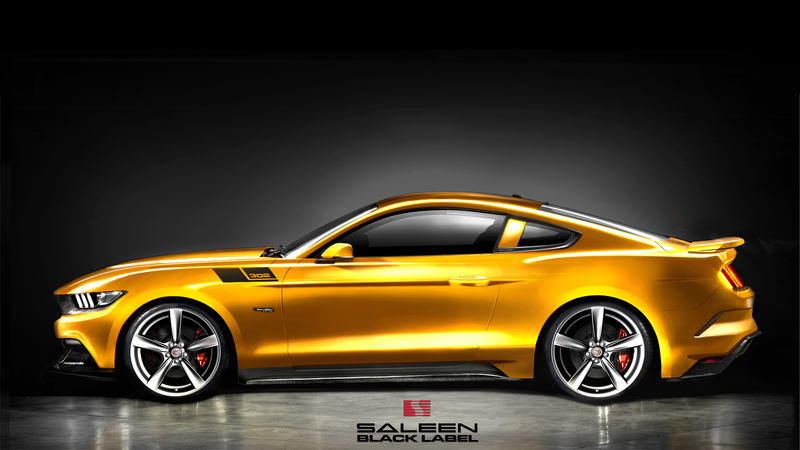 Saleen designs and manufactures mass customized American sports cars, supercars, and race cars. The Company has also recently entered the electric vehicle (EV) market. Saleen’s primary product line entails high-performance cars built from the base chassis of Ford Mustangs, Chevrolet Camaros, and Dodge Challengers, with an expected summer 2014 launch of a Saleen EV built on the chassis of Consumer Reports’ 2014 car of the year, the Tesla Model S. The Company also plans to launch a new supercar within the next two years to compete against exotic imports. Saleen’s first supercar, the Saleen S7, was built entirely by the Company from initial design concepts to finished production and sale within nine months, and a race-tuned edition went on to win 78 races, including 10 championships and the 2010 24 Hours of Le Mans.